Brasserie 19 in River Oaks is seeking welcoming and poised hosts to join our team. We are an upscale, high energy neighborhood restaurant with the best clientele that Houston has to offer. We offer competitive pay and a fantastic team to work with in an enjoyable environment. Please attach resume or apply in person at 1962 W Gray Houston, TX 77019 Monday to Friday 2 pm - 4pm. 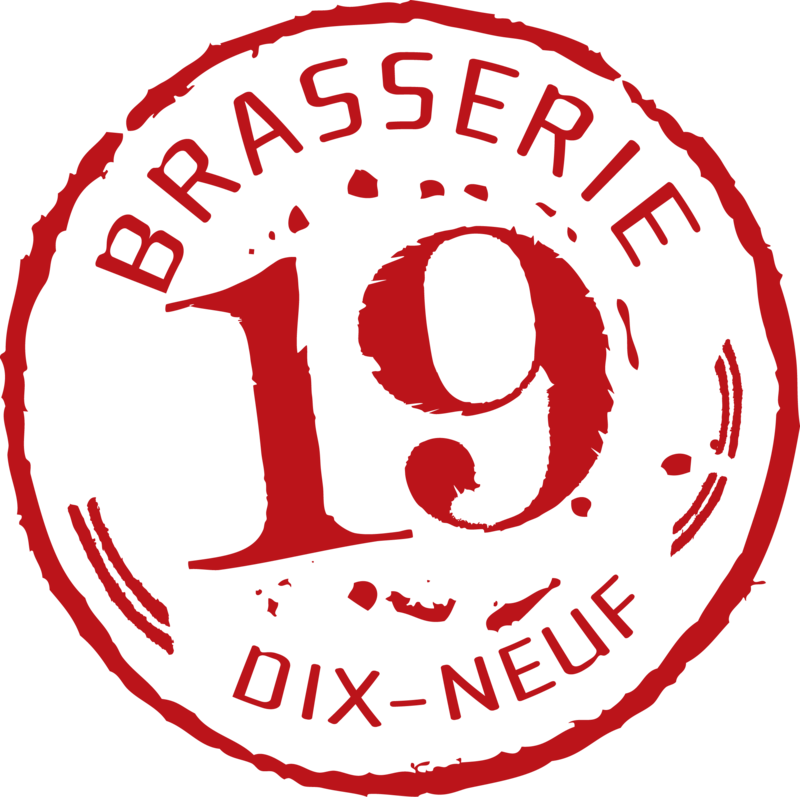 Brasserie 19 is now interviewing experienced Servers and Bussers. If you are a passionate hospitality industry professional in search of a steady clientele to serve and a beautiful restaurant space to perform in, we would love to chat with you. We are a high volume, upscale French restaurant in the heart of River Oaks. As we approach the busy season, we would love to welcome some great folks to join our work family. We offer flexible shifts and schedules, for full and part time positions. We are one of the many successful restaurants of Clark Cooper Concepts. Come see what all the hype is about!